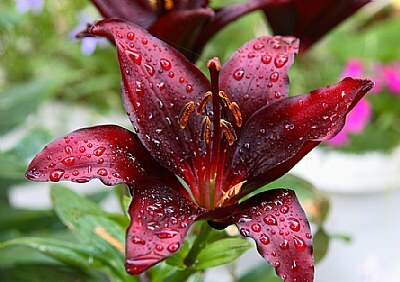 About One of my wife's lilies with the raindrops enhancing the shot. Many thanks again Shirley, best wishes sweetie. Lovely, Ray. Congratulations on the awards. Thank you again Salvador, all the best.